Rachel Mannino is a passionate writer who creates characters and settings that allow readers to explore power dynamics in relationships, the empowerment of women, and the ethical and moral dilemmas love can create in our lives. Rachel also uses her writing skills to raise thousands of dollars for entities that enrich our lives and create community change around the world. She has worked for the Peace Corps; the Humanities Council of Washington, DC; Woolly Mammoth Theatre Company; and the Mayor’s Office of Arts, Tourism and Special Events in Boston, MA. 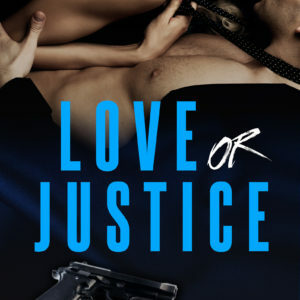 Her first novel, Love or Justice, will be published by Limitless Press in 2016. Rachel has a BA in theatre studies and writing, literature, and publishing from Emerson College, and she has used it every day since graduation. 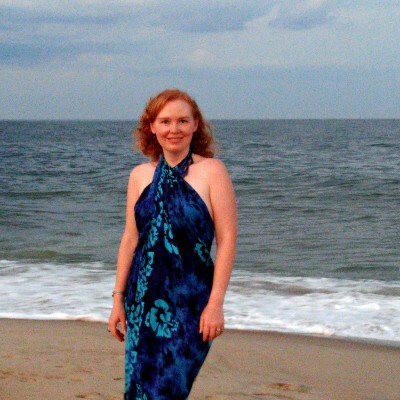 She lives with her husband, author Christopher Mannino (http://www.christophermannino.com/), and their adorable dog and cat in College Park, Maryland.